McGill's Repair and Construction, LLC | Page 5 of 7 | Servicing Southern Iowa's Electrical, Heating and Cooling needs since 1990. 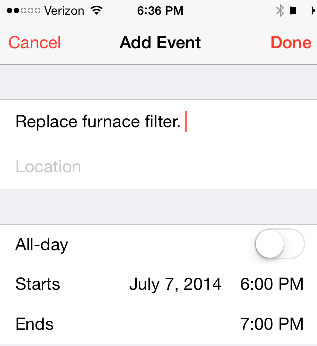 I don’t know about you but I always have trouble remembering to change my furnace filter when I need to. I just replaced mine today and this time I’m using the calendar feature on my smartphone to set an action item two months out to remember the next time it needs replaced. 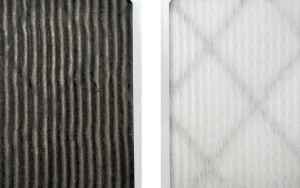 Regular maintenance of your furnace filter is important; learn more here. 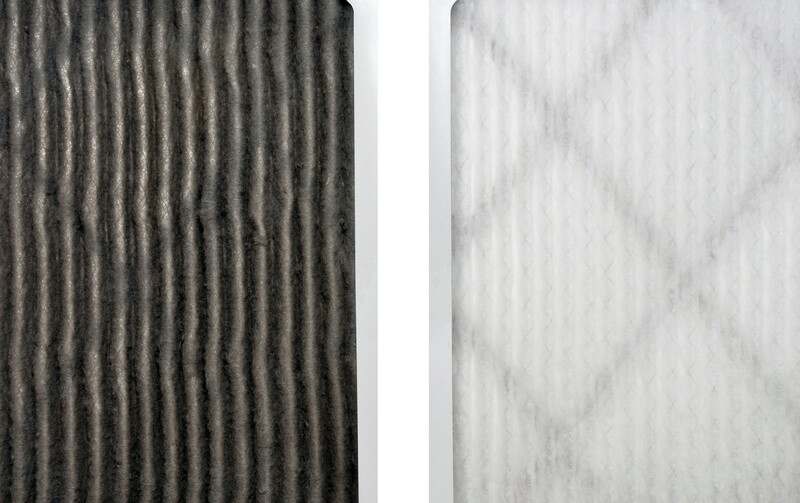 If you need assistance with replacing your furnace filter, please contact us and we’ll be happy to send a service technician to you. Article written by Tim McGill,editor @ Tree Branch Publishing. Protect your investment in LED lighting by saving your warranty information. If the light bulb fails prematurely you may be able to get a replacement from the manufacturer. With incandescent light bulbs you are accustomed to the short lifespan, thus don’t give it much thought when a light bulb goes out; you simply replaced it and throw the old bulb away. With LED bulbs you should expect them to last for many years, even in rooms that get regular use. If you do have a LED bulb go out, then it may be covered under warranty. However, if you didn’t save your warranty information and keep good records then you will be out of luck. The warranty is an agreement between the manufacturer and buyer. As with most agreements there is fine print. 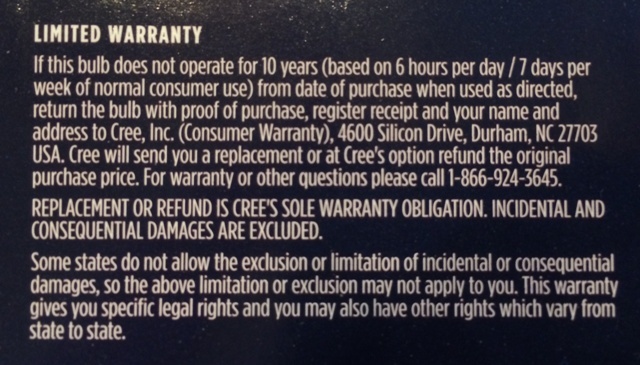 Let’s take a closer look at the requirements for the warranty provided in the example above. 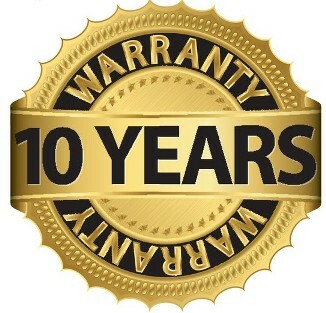 Warranty period is 10 years from date of purchase. The parenthetical states “based on 6 hours per day of normal use”. I interpret this as 10 years or maximum of 21,900 hours of use (6 hours x 365 days x 10 years), whichever comes first. Unfortunately, determining the hours of use is, at best, a guess for most people. Used as directed. For this bulb the restrictions are listed on the package under Cautions & Warnings. Return the bulb to address indicated. Include proof of purchase and receipt. Basically you need to save your proof of purchase (bar code from package), receipt, and failed bulb to submit your warranty claim. Seems simple enough but in practice it likely will be rather difficult to manage unless you keep very good records to track when each bulb was purchased, the brand and model of each so you can later match it to the proof of purchase, and when and where each bulb was installed. While a 10 year warranty is good, all said and done, I question if it’s worth the time, effort, and cost. Ultimately the real value in the warranty may be the confidence in the product by the manufacturer.